There is help for Puppy Parents! Welcome! I am so excited to share with you what I’ve learned from the best dog trainers in the business about how to survive, bond and train a new puppy. And it’s easier than you think. It’s no secret that dogs enrich our lives in so many ways. As a family pet, companion, for psychological and medical therapy, police work, guarding, herding, sportsmanship and more…the list is endless. But as a family pet, dogs just want to be with us, please us, hang out with us, protect us, and play. They want to curl up with us in front of the fire, play the part of silent confidant, accompany us while running errands, or just do whatever we are doing. In my personal experience, I have adopted a wide range of animals; from fish, birds & hamsters; to cats, dogs, and a horse. I even brought home a baby chick once when they were giving them away with a tank fill-up at gas stations. It was a big deal at the time, but I’m wondering now, “Why would they do that?” At any rate, I’ve always said that I would love to have a good size farm so that I could provide a home to any unwanted animal that needed a place to live and be loved. My family has had their share of pups over the years. One we had gotten from a breeder, one adopted directly from a local shelter, but most of them acquired from families who couldn’t keep them for some reason. If you are reading this, I’m assuming that you have a pup or you are thinking of getting a pup. Chances are, if you saw the word “surviving” on the cover, you already have this precious little one and you are wondering if you will indeed survive this puppy stage. It’s ok, you can relax, and it is going to get better. You’ll see. But in the meantime, I will take you through the steps and help you understand what you need to do and why. The why is important. Because when you know the why, it just makes more sense. And when it makes sense, it’s easier to follow through. Here are some Survival Tips to make your life a whole lot easier. 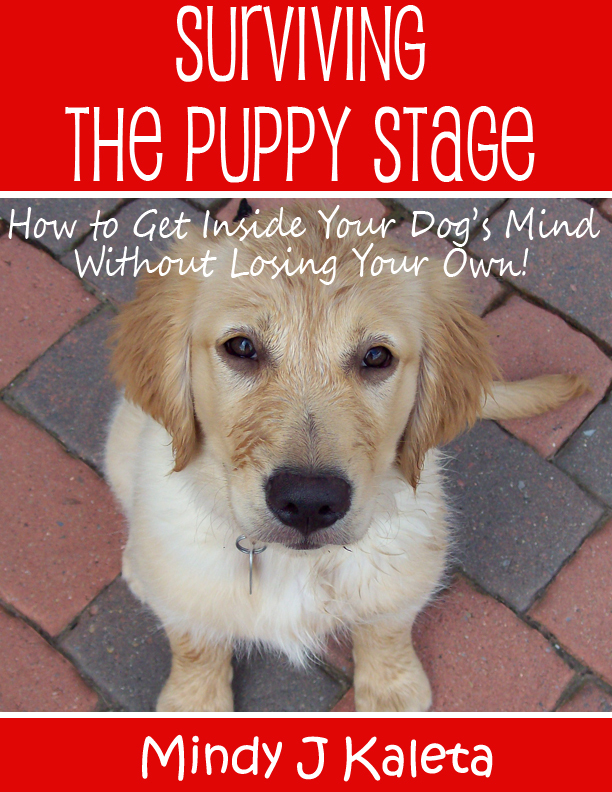 Surviving the puppy stage is a cinch when you know and understand your pup!